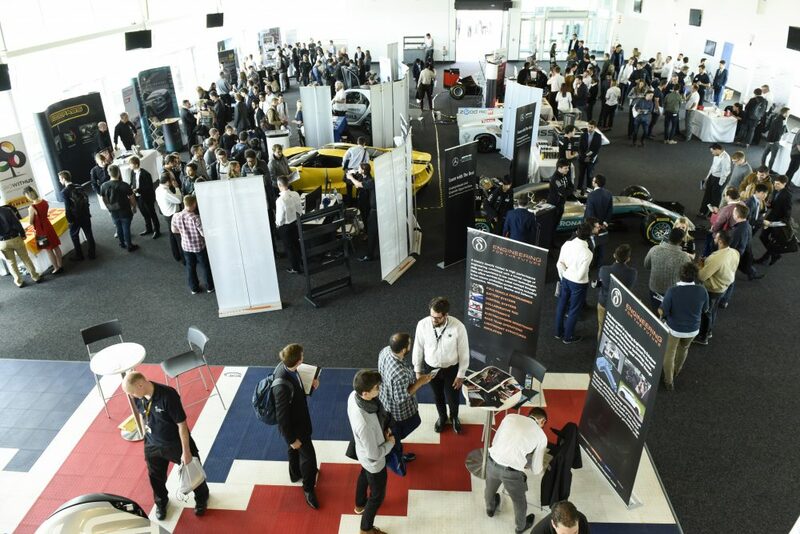 Thursday 5th October 2017, saw the third annual MIA (Motorsport Industry Association) Motorsport and Automotive Jobs Fair with over 30 high profile companies from the motorsport and automotive sectors exhibiting at the Silverstone Wing, Silverstone circuit. 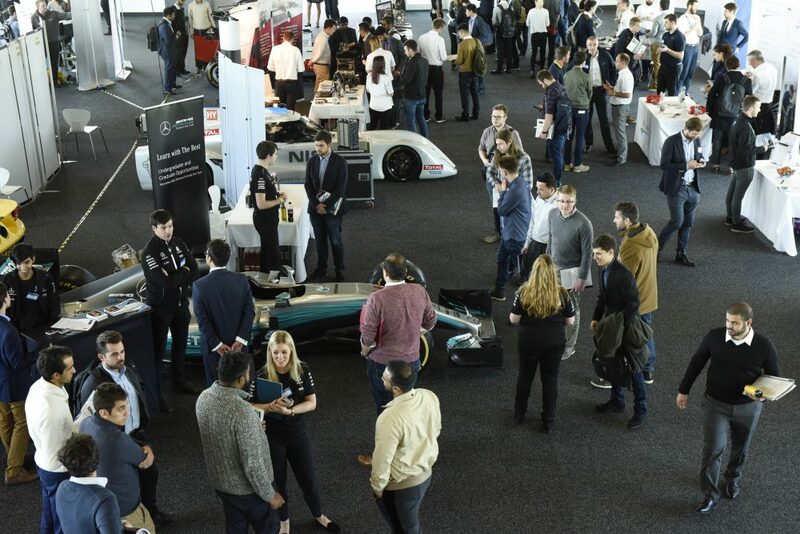 The event gave candidates a great opportunity to get their foot in the door with some of the most prestigious motorsport and automotive companies. Xtrac attended along with the various other key employers at this all-day fair, showcasing our company’s employment opportunities including our award winning apprenticeship and industrial placement programmes. The event was open to students, graduates, apprentices and professionals, looking for a career in these exciting industries and who are actively seeking employment, or are studying and want to know which route to take. Attendees were able to seek advice from the experts and meet with key companies to help take the next step in their career. Previous events have attracted over 2,500 job seekers (data collected reports 45% graduates/31% experienced professionals) with many from such prestigious universities as, Cranfield, Oxford Brookes, King’s College and many more. Xtrac are keen supporters of the MIA, their initiatives and for the jobs fair. Warren Page – Apprentice Coordinator, Andrew Haysom – Second Year Apprentice, Jane Gilham Head of HR and Rebecca Bacon HR Assistant were all in attendance.